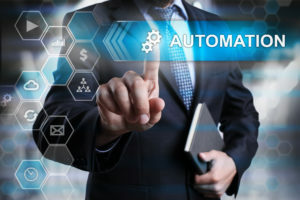 BlogBusinessWhat’s your approach to automation? When developing your business objectives and technology, a key component is evaluating the degree of automation offered by your technology platforms. Self-service and automated business processes often reduce costs while improving agent and customer productivity. Consider what you are doing to drive overall customer automation, expand the linkages between front-end and backend systems to streamline the agent experiences (CTI) , support your agents by empowering them to better service your customers (WFO) and most importantly, what systems do you have (and desire) to measure your centers performance (Reporting)? What do you need to add, enhance or revamp to deliver a better customer experience? By expanding automation technology across the contact center you can also expand the areas to which the technology itself can bring value. Every business should ask the question, what would I do in my service channels if my existing systems weren’t holding me back? How can I replicate my best human-human interactions with technology? And how can I better predict why my customers might be calling me? 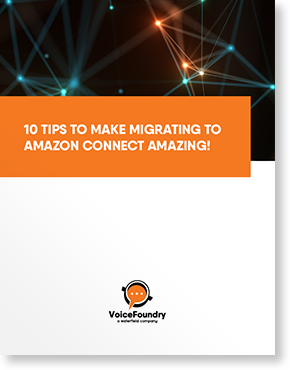 Could we leverage some of the other AWS tools to store, mine and derive insights that might allow us to create dynamic, personalized service offerings for each and every caller?